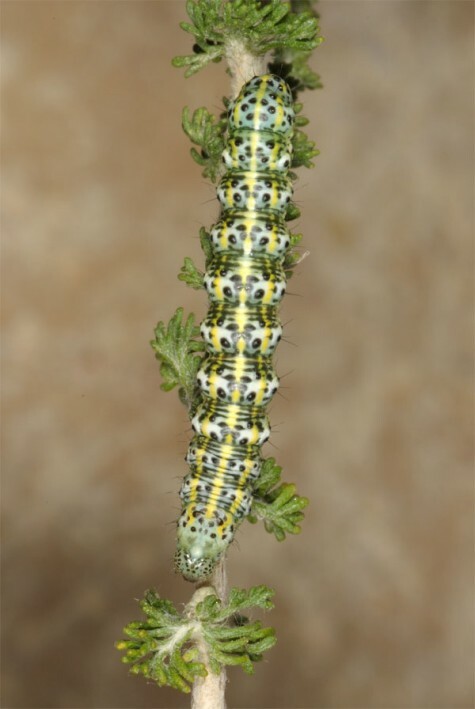 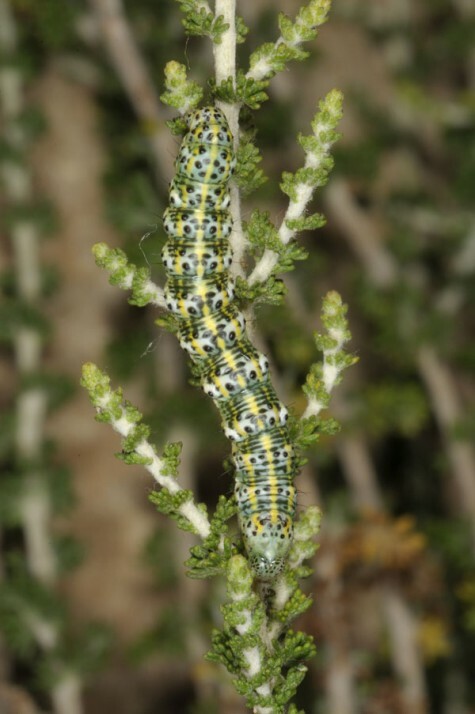 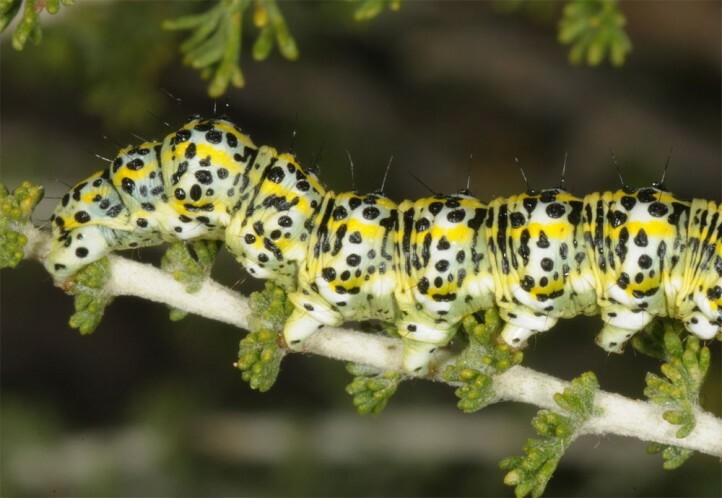 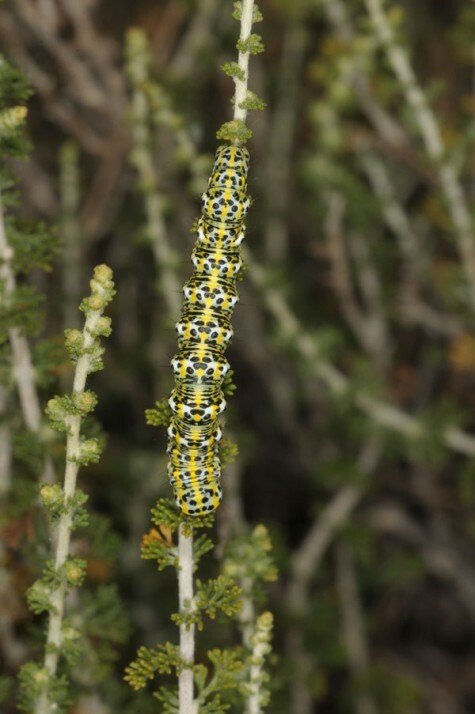 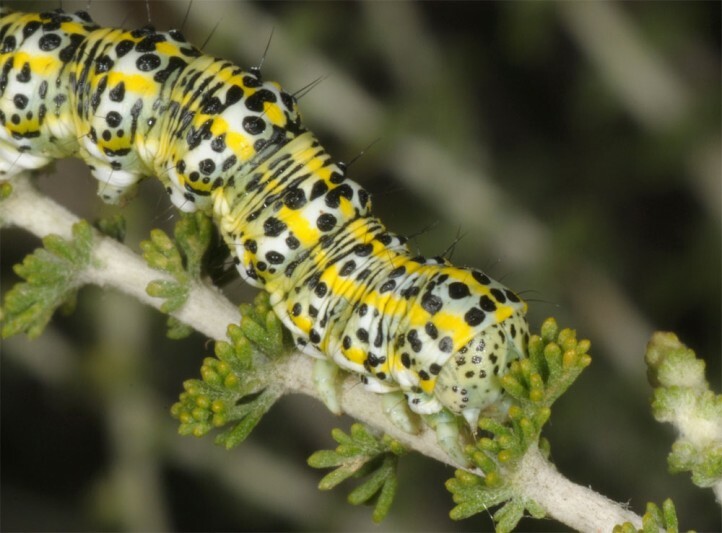 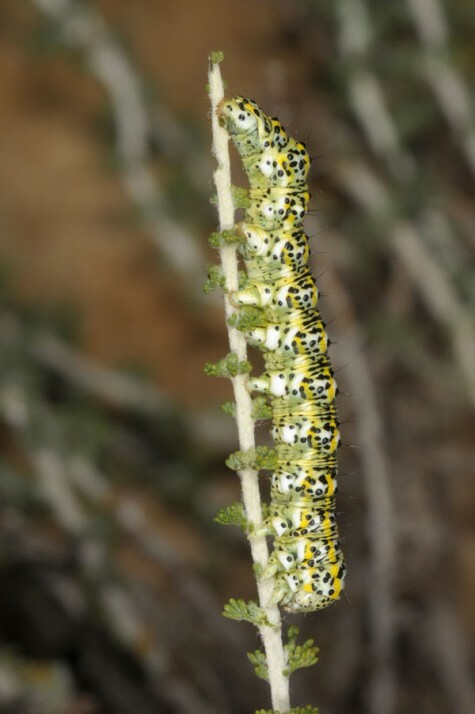 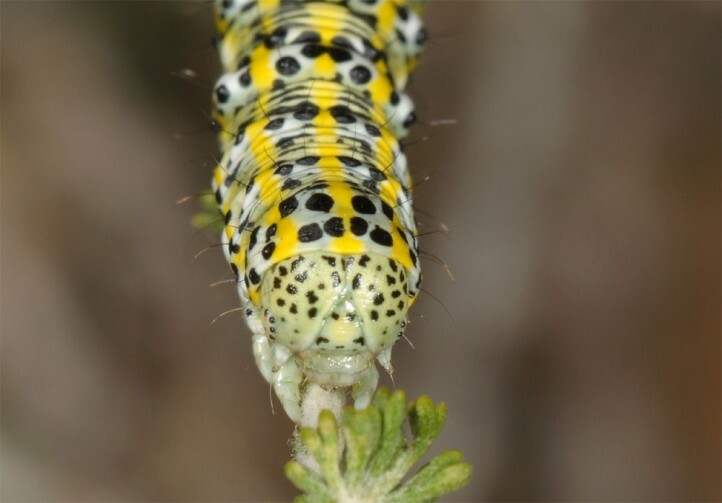 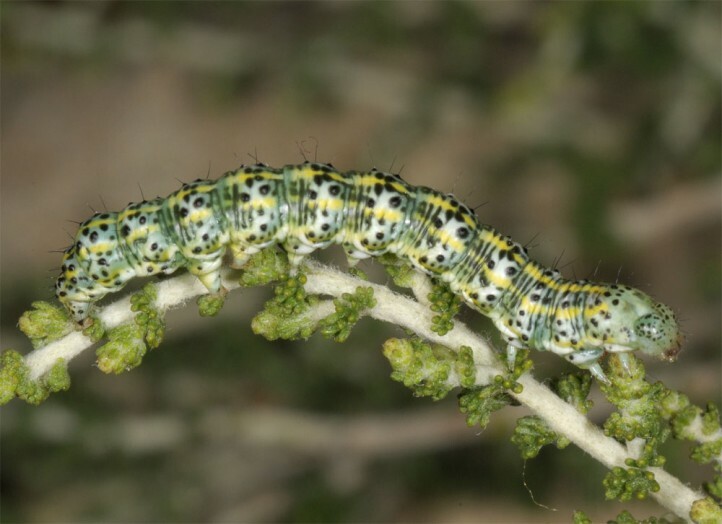 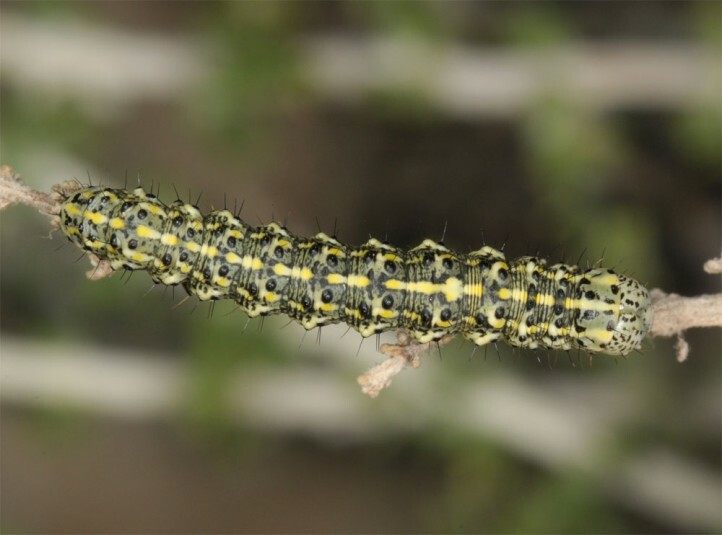 The larvae feed on several Artemisia species (often A. herba-alba), but also Achillea and Tanacetum sp. 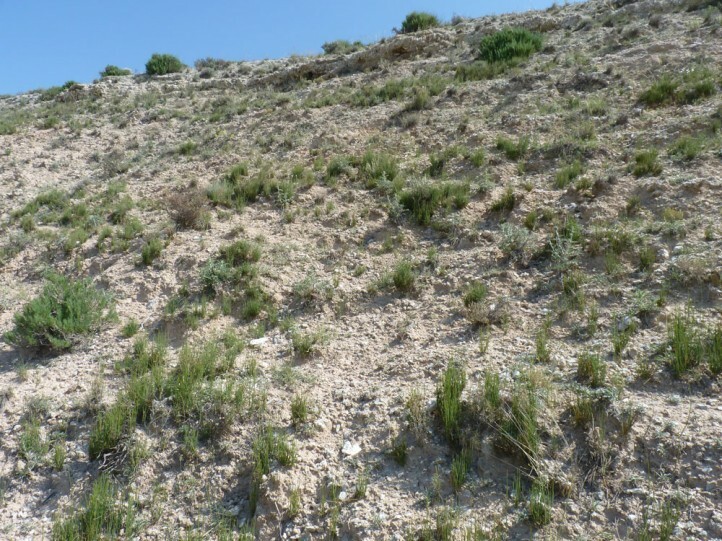 Cucullia achilleae inhabits dry and warm steppe areas, rocky slopes, dry pastures or similar places. 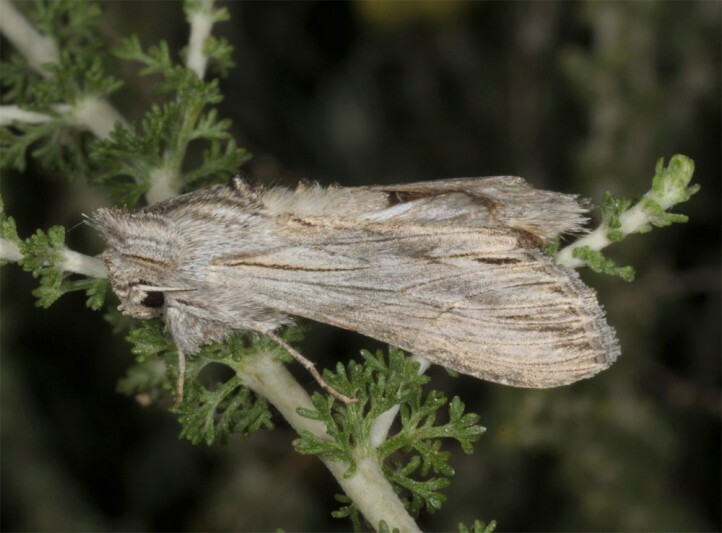 The moths occur in several generations between April and autumn. 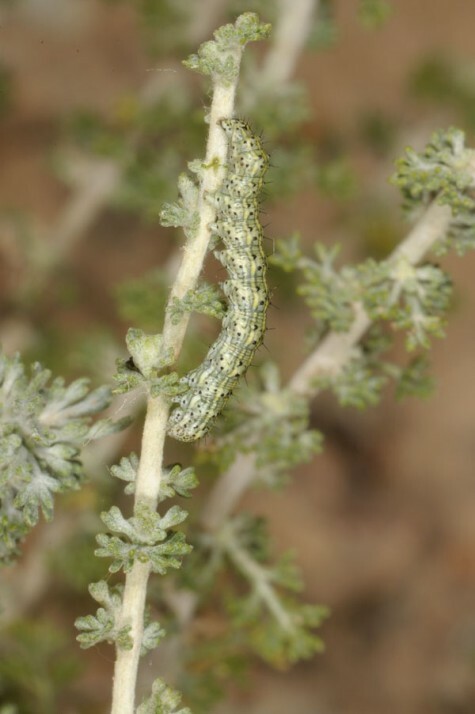 I recorded a female resting on a twig of the host plant during bad weather in the morning. 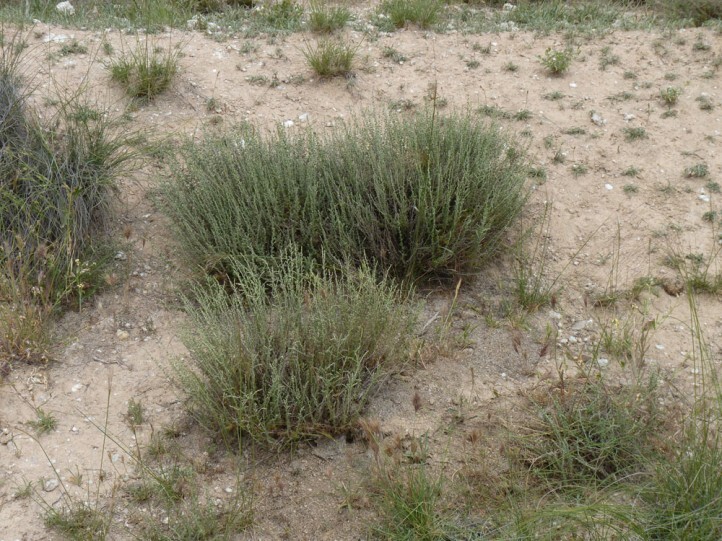 During summer drought there is a minimum. 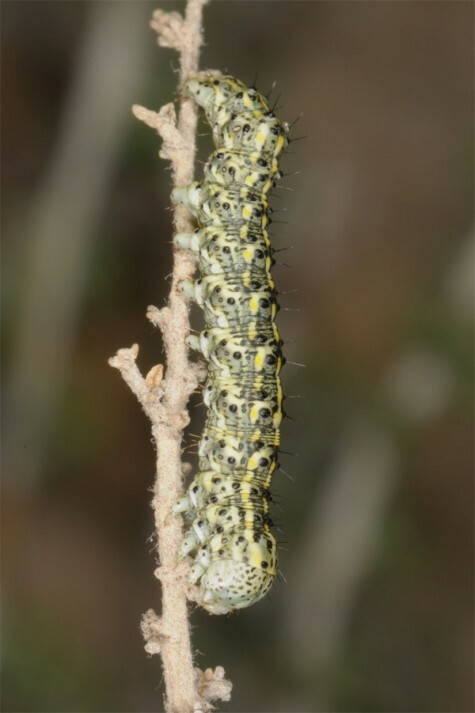 Then many pupae are in dormancy (estivation). 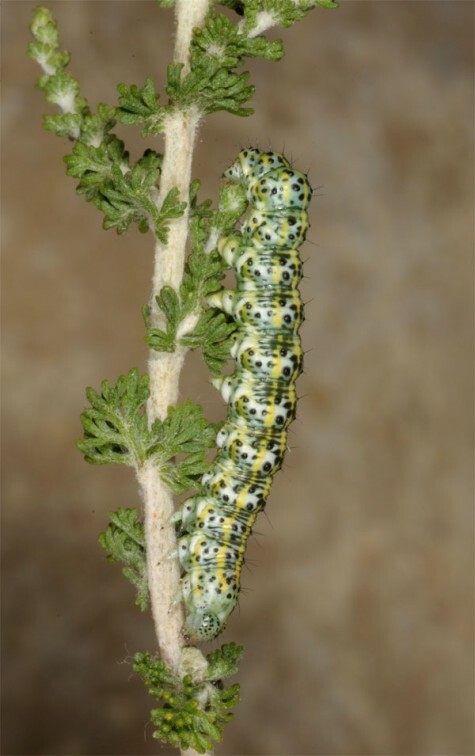 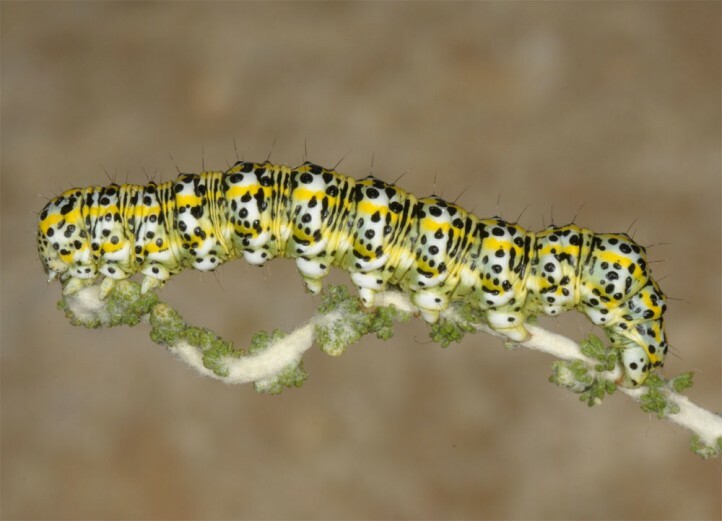 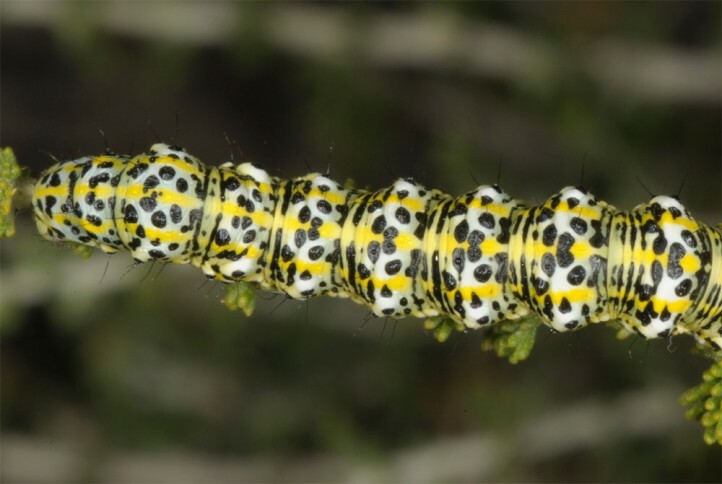 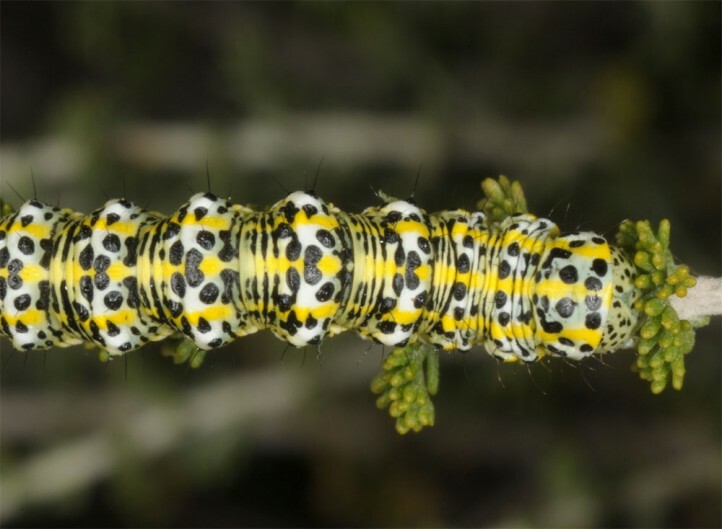 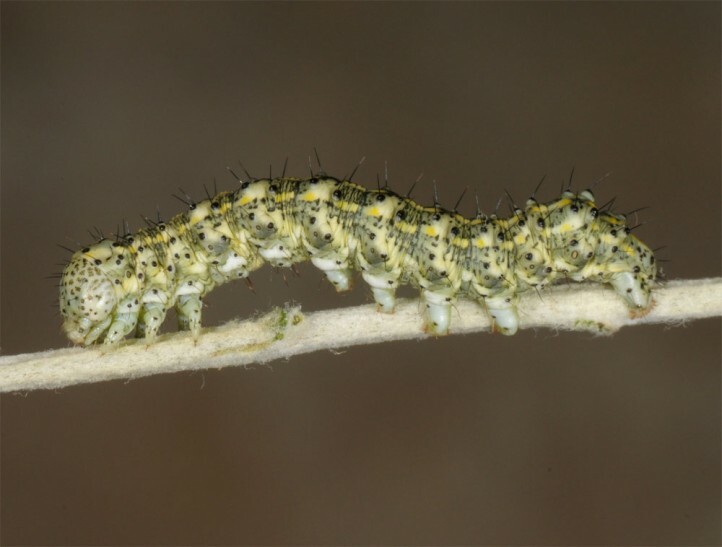 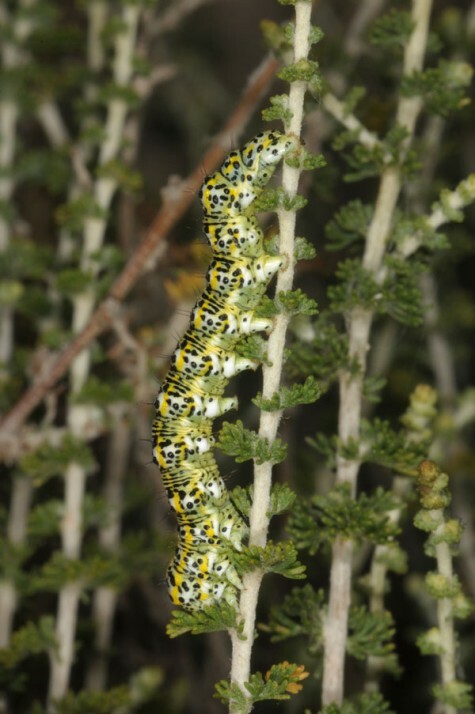 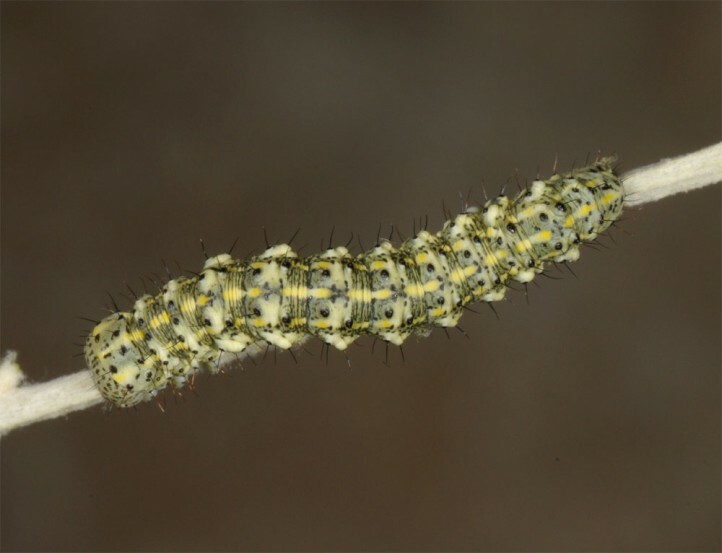 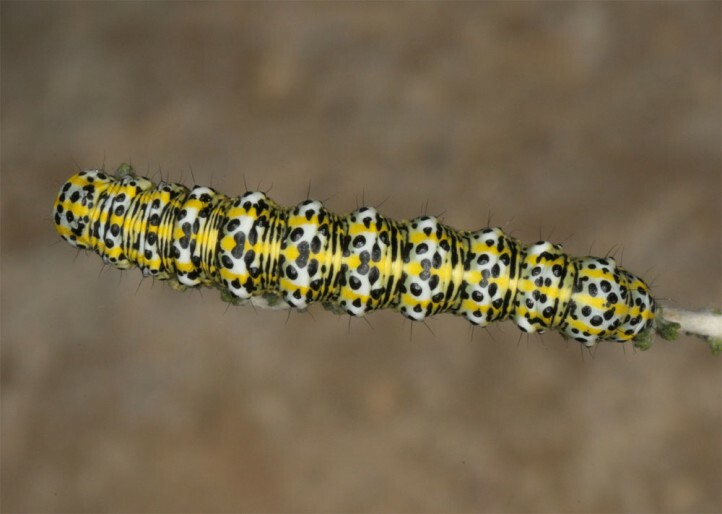 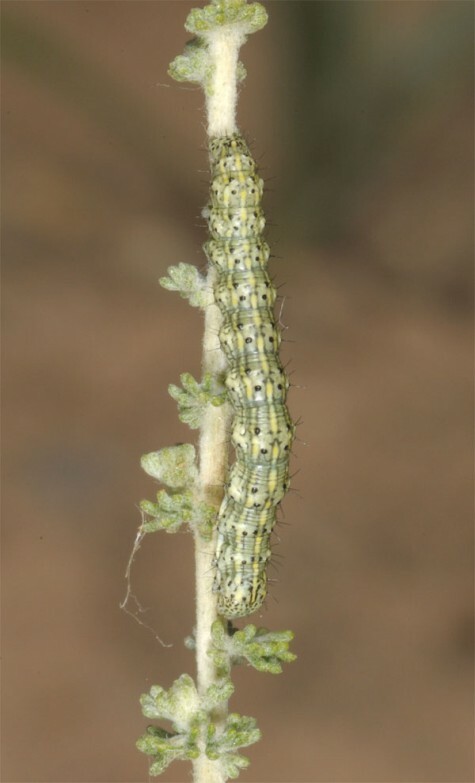 Main larval times are between mid-May and late June and again between August/September and November. 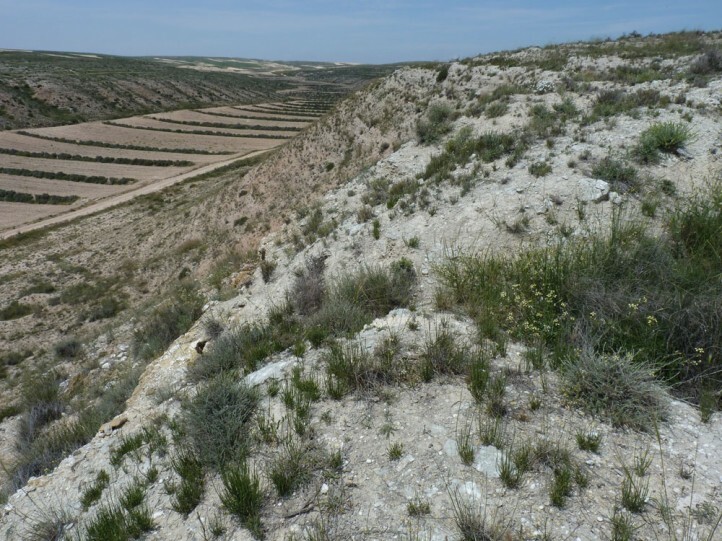 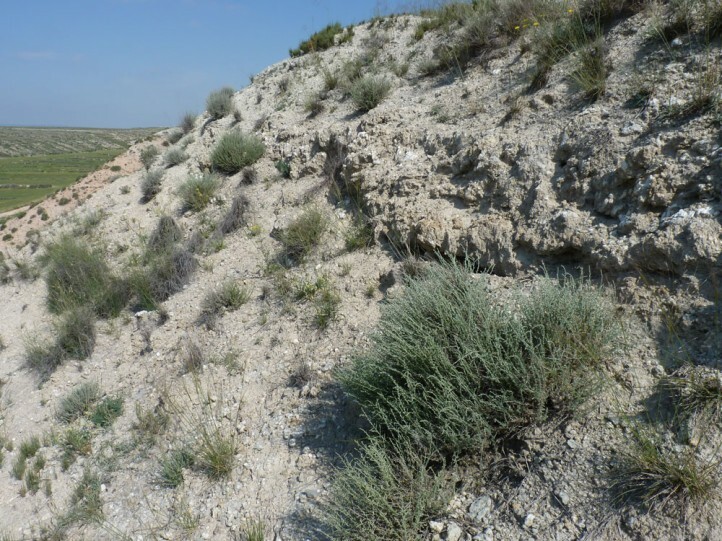 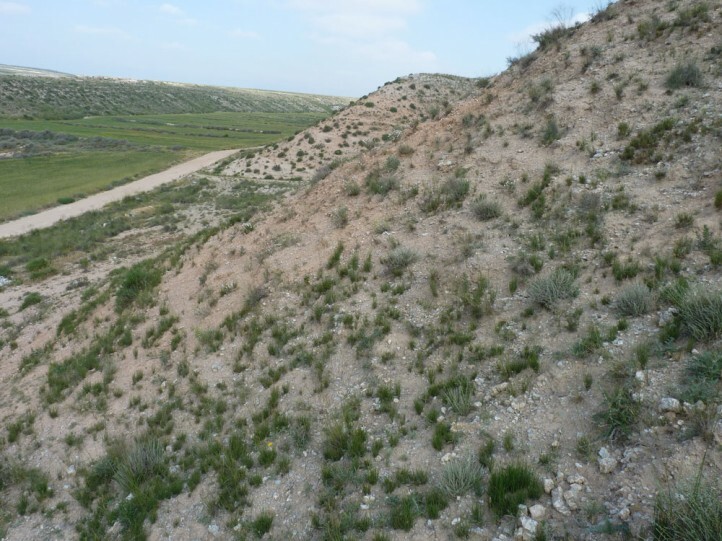 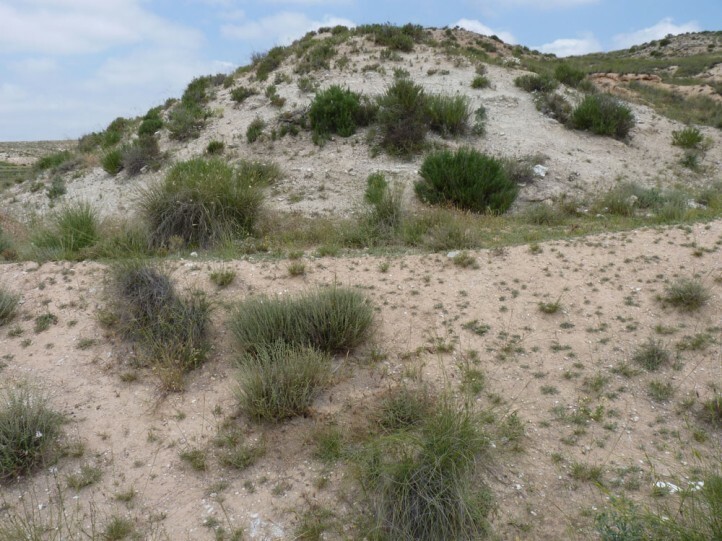 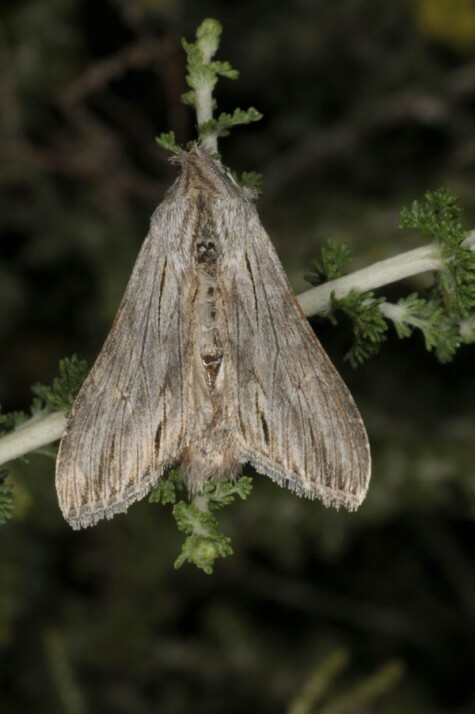 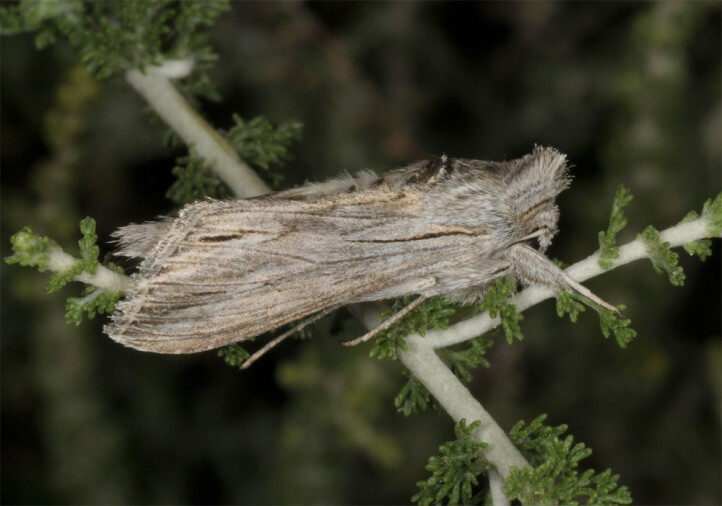 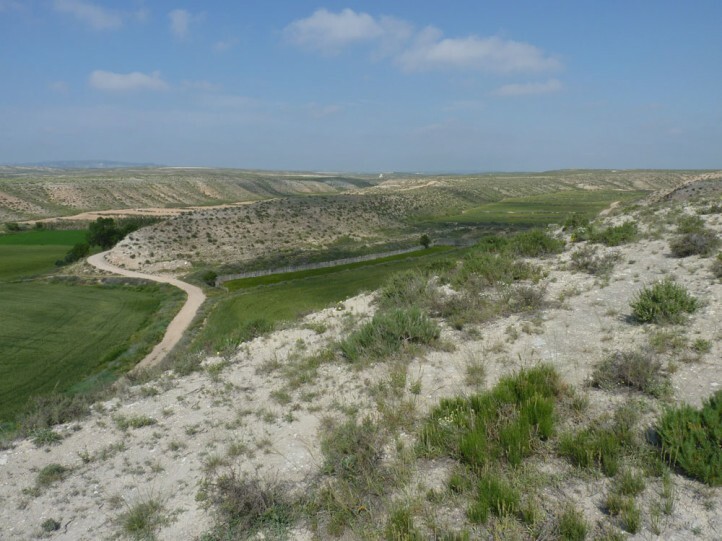 Cucullia achilleae is a Spain endemic and occurs locally in a generally wide distribution in dry and hot regions from the Northeast (Ebro depression) to Andalusia (e.g. 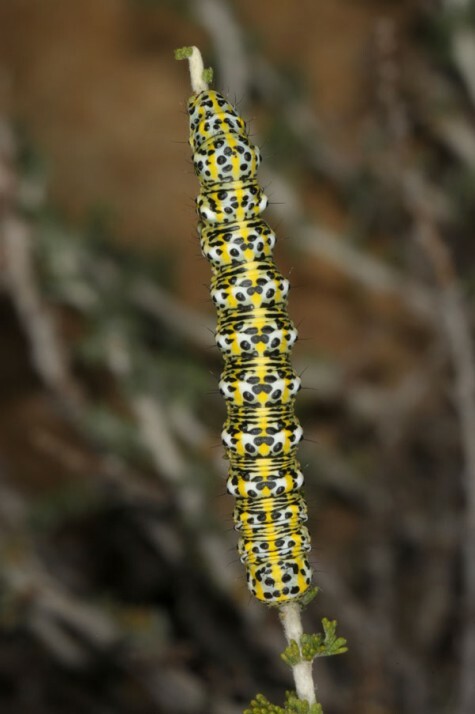 around the Sierra Nevada).